Great investment opportunity! 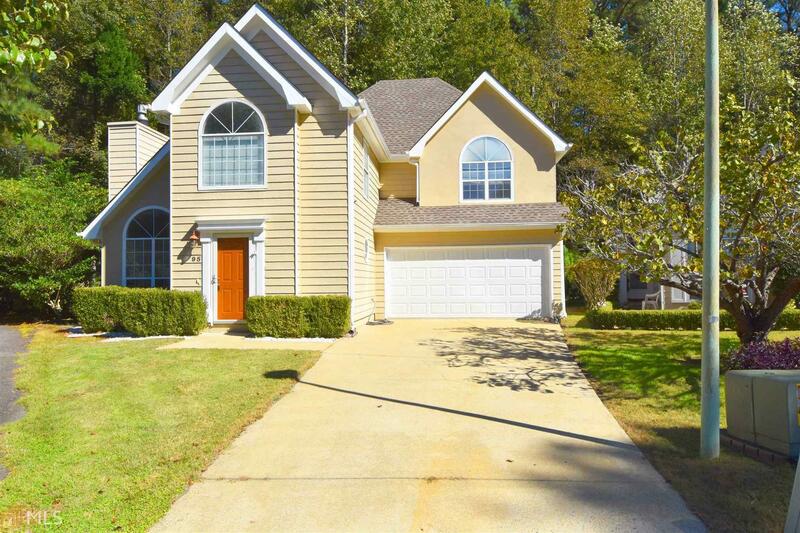 Absolutely adorable 2 story home in the heart of Peachtree City. Small Neighborhood & NO HOA, tile floor on main level, easy to maintain! Recently remodeled with new kitchen backsplash, fresh paint, new ceiling fans. 2 story foyer, open floor plan. Living/Dining Room Combo. Adorable Kitchen w/small bar and breakfast area w/Granite counters, tiled backsplash. 1/2 bath down. All bedroom up w/Large 2nd bathroom. Vaulted Master w/walk-in closet. Large Master Bath w/Dual sinks, garden tub and separate shower (tile floors). Open landing that over looks living room. Ready for New Owner!